This is my homage to newspapers’ often undervalued network of neighbourhood correspondents. It was written for publication in the Wilts and Gloucestershire Standard. 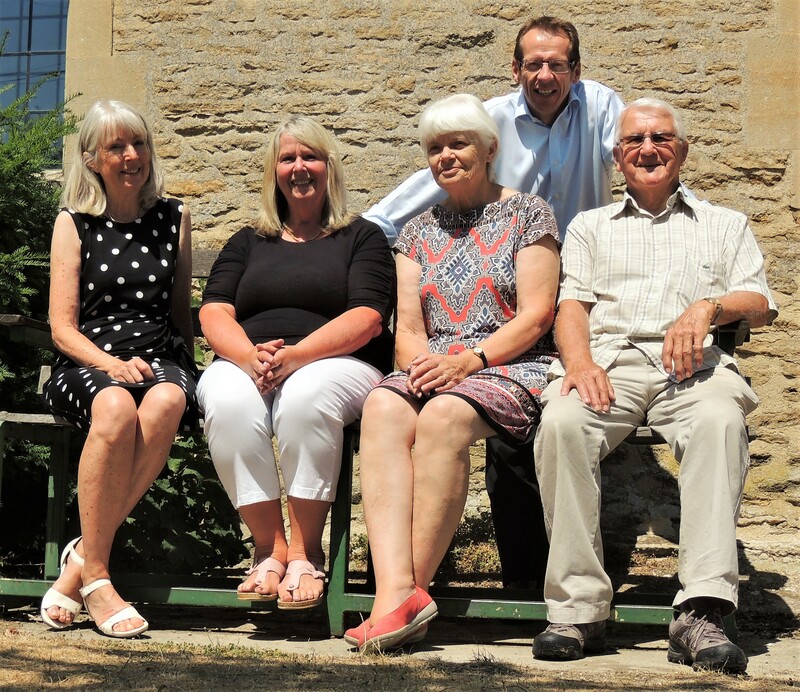 WILTS and Gloucestershire Standard editor John Wilson has paid tribute to the newspaper’s team of community correspondents. He said they were the “unsung heroes of local journalism”, and praised their role in keeping people accurately informed about local life. He was speaking at the first meeting of the Standard’s new Community Correspondents Club, which was held at South Cerney Village Hall, near Cirencester. The club aims to bring the correspondents together regularly to share tips and experiences over lunch. There will be occasional guest speakers and practical help with writing and photography. Community correspondents, whose work is voluntary, fill the gaps left by full-time professional journalists. They typically report on news and events in villages away from the Standard’s biggest circulation area in Cirencester. John told them: “You are the unsung heroes of local journalism. The Standard is keen to expand its network of correspondents. If you are interested in joining the team please email Standard editor John Wilson. The correspondents who attended the meeting were: Chris Roberts, Fairford; Mike Stuart, South Cerney; Pat Ayres, Kemble, Poole Keynes and Somerford Keyns, and Margaret Hing, Lechlade. Editor of Hereford Times, Ludlow Advertiser, Stroud News and Journal, Wilts and Gloucestershire Standard and Gloucestershire Gazette series. Journalist for more than 30 years. This entry was posted in local newspapers and tagged community journalism. Bookmark the permalink.